Jean-Luc Godard's Pierrot Le Fou is an unconventional masterpiece that brings pop art to life. Murder, intrigue, and an escape from bourgeois life set the stage for a visceral experience that takes viewers from the streets of Paris to the Mediterranean Sea. 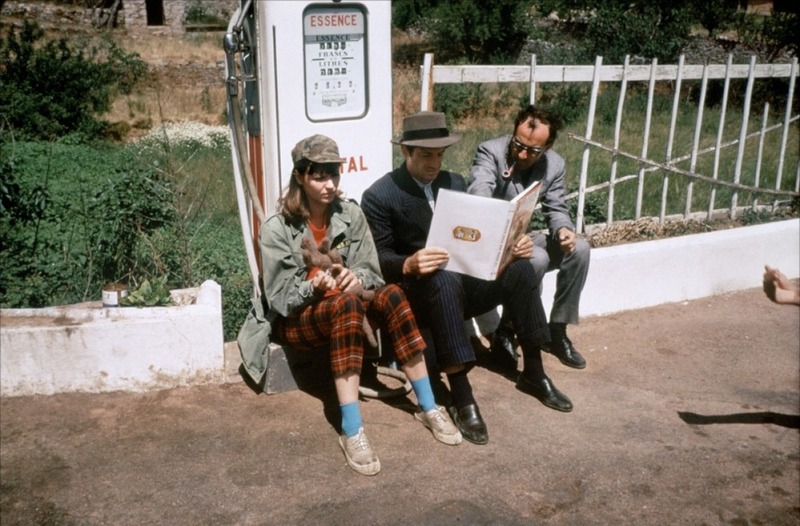 The film's fashion is equally stimulating as the combo of red and blue is featured in everything from plaid slacks and neck ties, to nautical wear and stripped dresses. Army jackets, camo fatigue hats, fedoras, and cropped pants are worn to perfection as well. 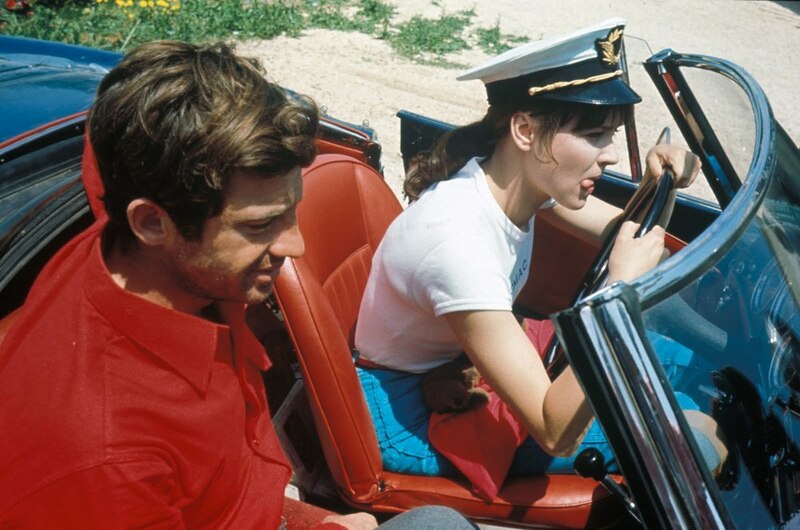 Pierrot Le Fou stars Anna Karina and Jean-Paul Belmondo in one of the top films from the French New Wave movement.